Join us at Cabot Shores for an evening of delicious food and wonderful music! The buffet will include soup, salads, meat dishes, seafood dishes, vegetarian/vegan dishes, roasted vegetables, potato, varieties of desserts and more. 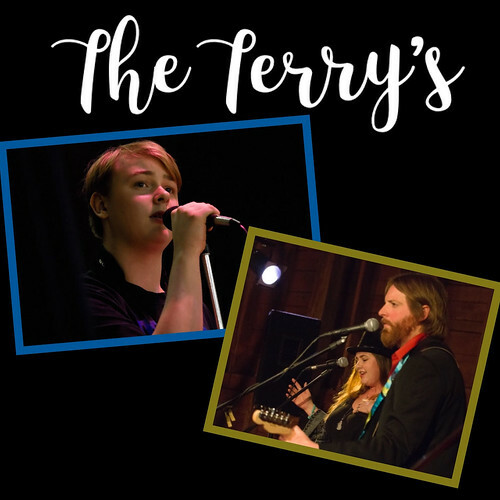 The Terry’s are family from Truro, NS who spend their time creating music. With their three part harmonies, and a blend of guitar, fiddle and piano, they combine timeless songs with a youthful energy. A mix of traditional, classic rock, and jazz sets the tone for a wonderful evening of musical entertainment. Reservations required for Dinner. Get your dinner & concert tickets online now! Or phone 902-929-2584. Click here to purchase tickets only. Want to stay at Cabot Shores for the weekend? We have special 2 night packages available! Click here to find out more.